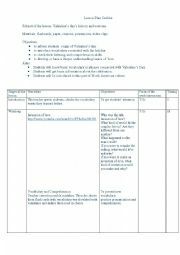 An outline of lesson plan with activities and games. 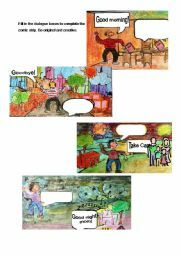 This comic strip enhances writing, vocabulary, speaking, and comprehension skills as well as values of creativity and self-expression. 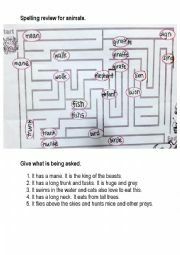 This is about making pedictions and inferences based on the given pictures as well as picture-based creative writing. This enhances the scientific as well as literary skills of children. This test will check the level of your pupil/student. The pupil/student will be able to understand and differentiate the correct spelling of the words by choosing the right one among the group of wrongly spelled words. 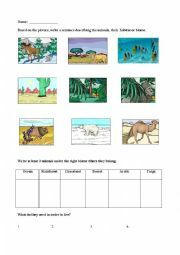 This is an activity worksheet for beginner levels. This could also be under vocabulary or used as a flash card. This will help enhance their reading, writing and comprehension skills as well as develop poetry appreciation. 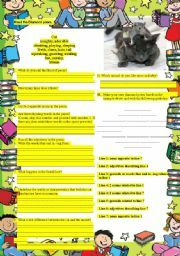 This fun activity will enhance the pupils´ reading, writing, comprehension and grammar skills. It will also develop their creativity as well as brainstorming skills. 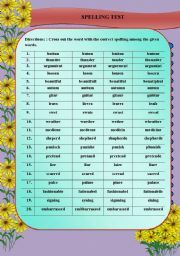 Spelling activity for elementary students. This can be used as a speed guessing game as well as speed counting and animal recognition using different english expressions (I see, There is, There are, etc.). 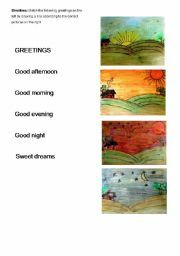 This is a short writing activity on self-introduction for english beginners..
A powerpoint guessing game related to summer. 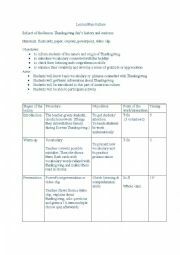 Can serve as a topic for conversation about habitat and environment, as well as a quiz or mime game for a group activity. This is about exploring other Asian countries and Exposure of their culture and tradition and some reflections using the given quotatons. This Lesson is more on interactive learning. It focuses on the students psychomotor skills as well as in the development of their values. Word/Sentence order arrangement test, trivia or speed game. 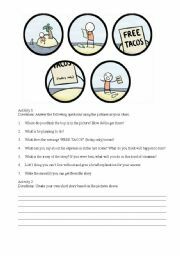 Can be used as a team quiz bee, speed game activity or trivia. This is a fun team game that can be used to review their vocabulary and sentence building skills using colors, adjectives and nouns.